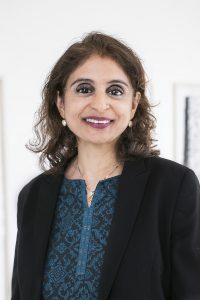 Meenu Bhargava has a Master of Science in Computer Science from the University of Victoria (Canada) and a Certificate of Advanced Studies in Business Administration from the University of St.Gallen. Meenu has lived and worked in Asia, Africa, Europe and North America. In one of her projects, she was involved in implementing and installing an electronic organ donor registry in British Columbia. This registry has led to faster and easier organ donations helping save many lives. Her scientific research has been published in peer reviewed journals. Meenu Bhargava is supporting CCDI in diversity benchmarking analysis.